BIG news: Miley Cyrus & Liam Hemsworth are back together! Reportedly, Miley was seen moving back into Liam’s home with her adorable dogs, sporting some big bling on that-very-important finger. She later confirmed that it was in fact that very special ring with a post on Instagram. The internet has blown up with opinions and gossip on the matter. But, we are thinking positive. So, in the meantime, until Miley or Liam break their silence, we will be preparing for the pop superstar to visit our salon, and express her dire need for the perfect, most epic, most unique bridal ensemble… the definitive Miley Cyrus wedding dress. 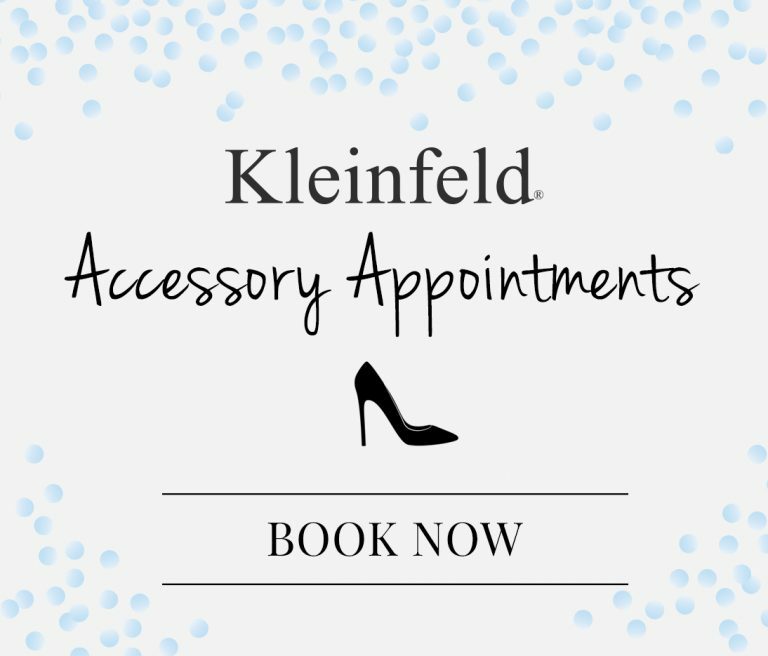 Should she visit our New York City salon, we will be ready! This long-sleeve sheath dress by Claire Pettibone has a romantic, boho feel. If anyone can rock this black-and-white striped A-line gown by Francesca Miranda, it’s Miley. We think she would kill it in a little color! YES! This mod Gemy Maalouf dress is a little revealing, a little bridal and a whole lot more unique than the rest. We love the crop top look for Miley! This Karen Willis Holmes top and skirt combo is the perfect balance of bridal and boho. Floral skirt, open back and high neckline says feminine and unique. This Lakum dress has it all. The boxy cut and tank-top of this sheath Lanvin dress would be perfect for an Australian beach wedding. Wave hello to Liam for us! Beads, jewels, feathers, color! For the pop star with such a dramatic and unique wardrobe, this Lazaro gown could fit the bill. This gold Mark Zunino dress is a show-stopper. A sparkling, sheath gown with a removable overskirt says drama, drama, drama! Who better to wear a cocktail-length wedding dress? This Pnina Tornai with a deep sweetheart neck and see-through bodice would be perfect. 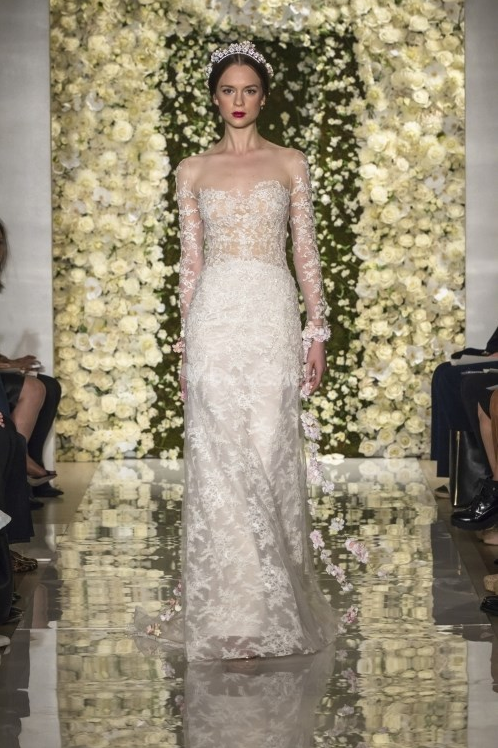 We love the details of this Reem Acra dress: lace, beads, sleeves and lots of shine. It is regal and fit for a bride in a big tiara! 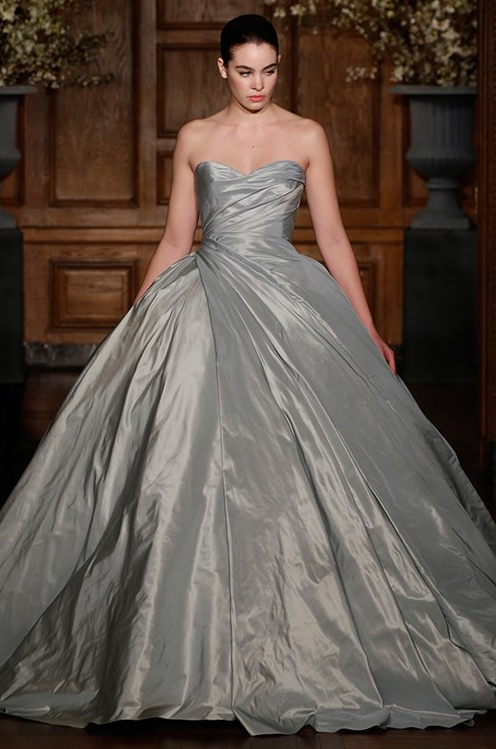 For a big ball gown, this chrome-colored Romona Keveza dress is a stand-out. Miley, say YES to this unique A-line gown with a spikey, beaded back detail by Temperley London. Peek-a-boo! Try this high-neck Tony Ward dress with stellar sheer detailing around the knee. For a more feminine look, we love this Watters gown in pink that puts a modern spin on a traditional shape. This mix of crochet and alencon lace has a ethereal and vintage feel. 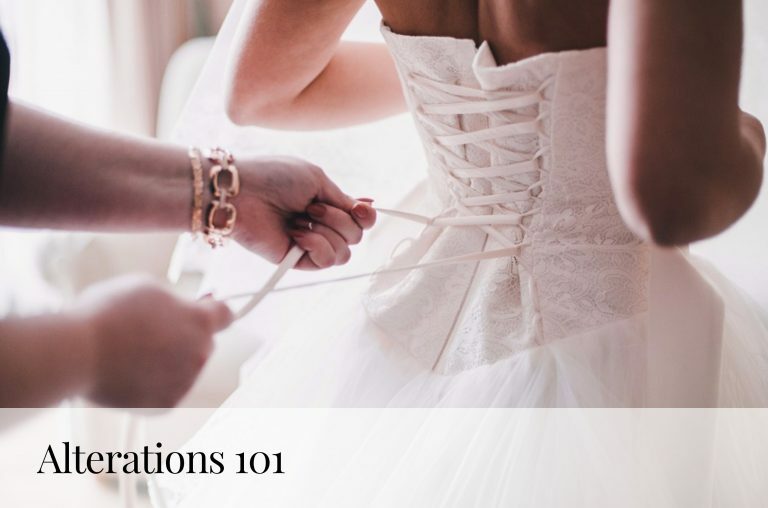 Bonus: the see-through skirt is a totally new take on lace wedding dresses. Thank you, Yolan Cris! 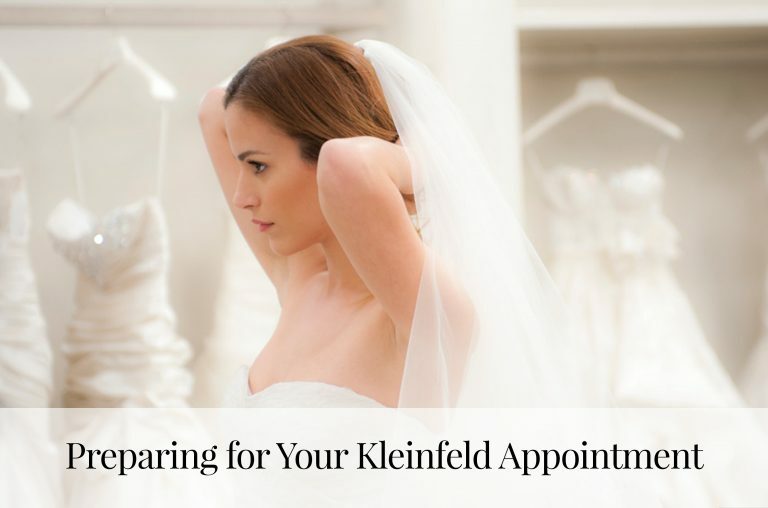 Tell us your favorites @KleinfeldBridal on Facebook, Twitter, Instagram and Snapchat!